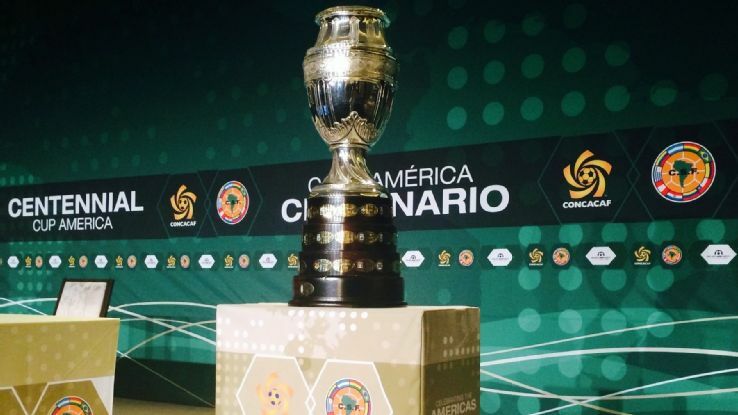 The month of June sees the United States play host to the Copa América Centenario which brings together the national sides of CONMEBOL (South America) and the best sides from CONCACAF (the football confederation for North and Central America and the Caribbean) in a special 16 team tournament. Fans and organizers will be hoping for a brilliant festival of football, with stars like Lionel Messi and Luis Suarez set to take part this summer. But sadly Neymar won't be there as Brazil are sending a "C" team. The competition is being staged as a celebration of the centenary of CONMEBOL and the Copa América, and will be hosted outside of South America for the first time. 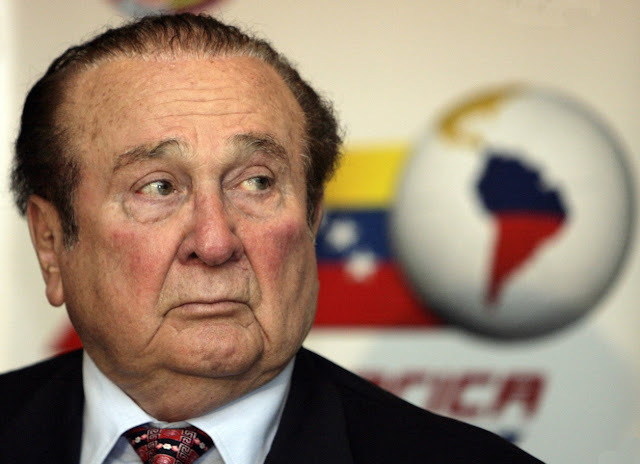 One of the driving forces behind the staging of the tournmant was former CONMEBOL President Nicolás Leoz, who has since resigned his position under a cloud of controversy involving accepting bribes for television and World Cup hosting rights. One of the more outrageous claims against him is that the English bidding team for the 2018 World Cup refused his request that they rename the FA Cup after him and also arrange for him to receive a knighthood in order to sway him to vote for them in the shady 2018/2022 World Cup bidding fiasco. Leoz was not alone in his alleged dirty dealings and in fact the larger corruption case brought against CONMEBOL and CONCACAF over media rights almost caused this summer's Copa América to be cancelled. There's also a bit of skepticism over this tournament being little more than a marketing tool for football and the MLS in America, rather than a legit edition of the Copa. But those would be negative or sceptical types that come out with stuff like that. All ten teams from CONMEBOL and six teams from CONCACAF will participate in this summer's tournament. 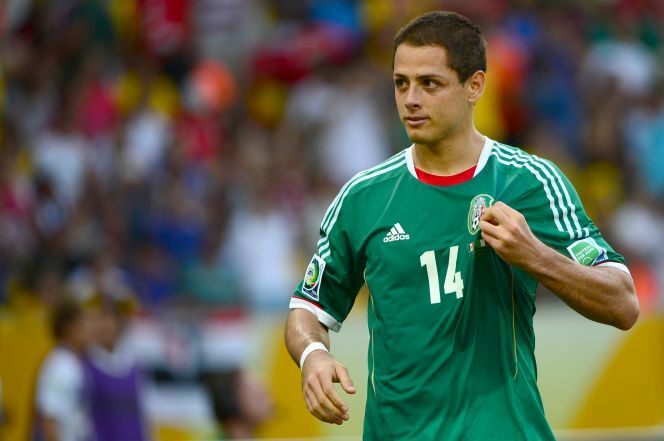 For the CONCACAF qualifiers, the United States qualified as hosts and Mexico qualified because... Errrr... They're a good team from a Spanish speaking country with a large population? The other qualifiers were Costa Rica by virtue of winning the 2014 Copa Centroamericana, Jamaica as winners of the Winners of 2014 Caribbean Cup, and then Haiti and Panama who won playoff qualifiers against Trinidad and Tobago, and Panama respectively. The host cities include Chicago, Houston, Glendale, East Rutherford, Seattle, Foxborough, Santa Clara, Philadelphia, Passadena and Orlando. 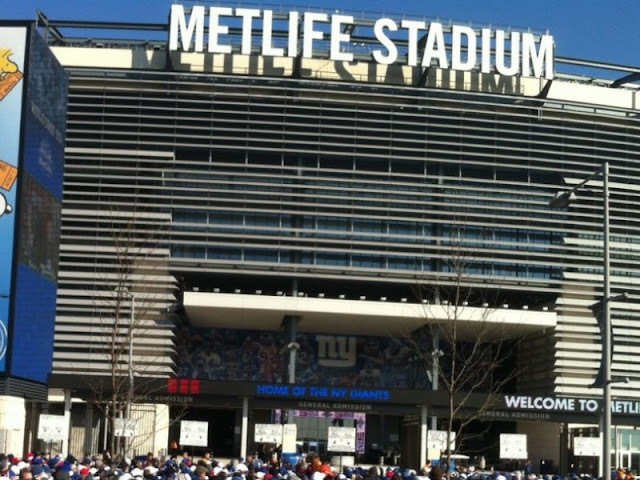 The final will be staged at the MetLife Stadium in East Rutherford, New Jersey. A note for folks travelling to the final, if you're not an American citizen be sure to bring a passport with you if you're hoping to buy beer. The staff at the stadium can be absolute douchebags about what they will accept as proper identification needed to purchase alcohol, as I found out to my cost back in 2013. Thankfully like a shifty teen hanging outside a liquor store I was able to talk my friend Diane into buying booze for me during a very dull Chelsea vs Inter pre-season friendly. Thanks Diane! The official songs of the tournament are "Somos Uno" by Puerto Rican singer Yandel, "Lighthouse" by Croatian singer Nina Kraljić and "In My City" by smoking hot Hindu-American actress and singer Priyanka Chopra. I haven't heard any of the songs yet, but I think that it's safe to assume that they're all utter garbage. 1.) You Won? So What! Winners of the Copa América are typically granted automatic qualification for the FIFA Confederations Cup, but as the Copa América Centenario is purely a ceremonial tournament the winners will not receive an invite to the 2017 edition of that little World Cup dress rehearsal in Russia. 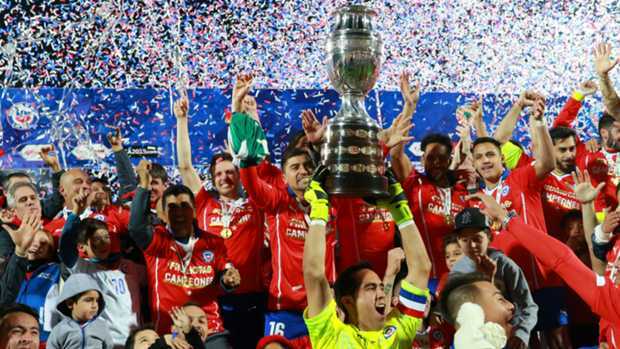 Chile, as winners of the 2015 Copa América, have already clinched their spot at next years Confederations Cup.